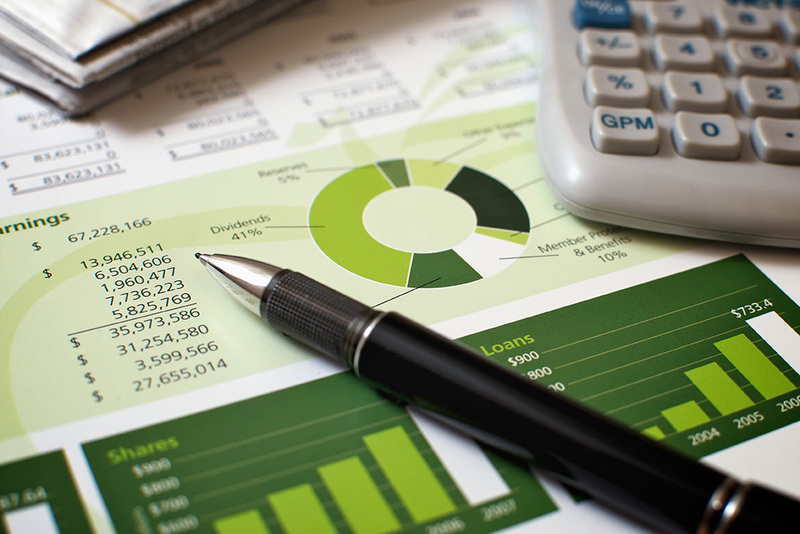 This course includes a detailed overview of the financial planning process. Selecting appropriate risk-management techniques, including an in-depth review of insurance products, is covered. Please note: Materials are not included in the tuition fee.